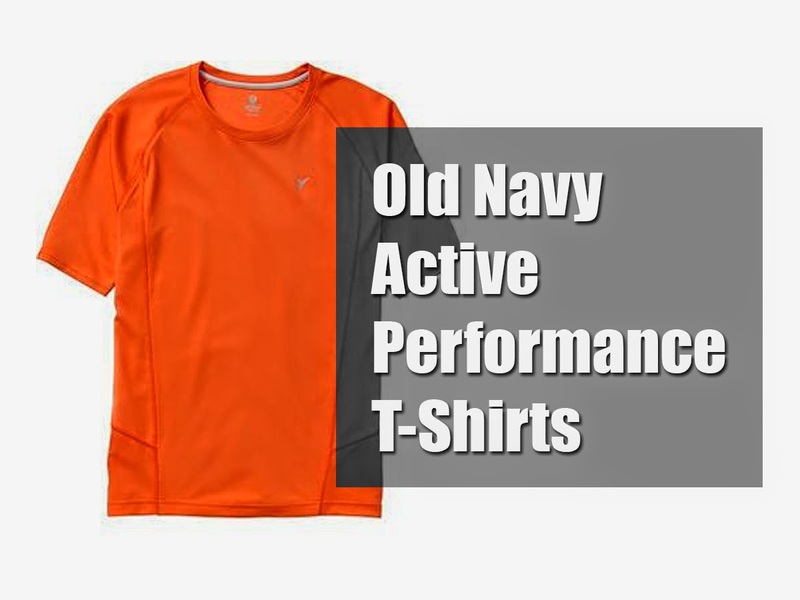 We're taking a look at the Old Navy Active Performance T-shirts. I wear these because they are cheap, the feel great, they breathe and dry quickly. I can wear them until they get ripped up while in the bush or until they get nasty and throw them away and not feel bad about it. Shirts that are similar from other companies can run anywhere from $30 to $50. If you were going to go with something from Arc'teryx you would pay even more! So the question is are these the best shirts in the entire world? Maybe not but for the price they are definitely up there. Fantastic for everyday use and the fit is very good. Very comfortable, very form-fitting. Thanks for the heads-up. Russell Athletic and other brands similar to this are other lower cost options similarly prices. I refuse to pay premiums because of branding or labels. Keep the reviews coming! Be well and take care brother. I like old navy also. 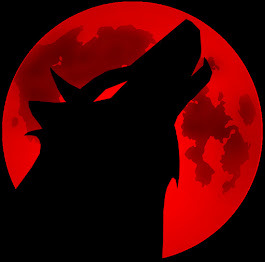 Need to head out and pick some up. Thanks my friend. Just purchased one to check it out per your recommendation. Houston store had em on sale for $6. Nice fit ... Nice price. Awesome AB. What are your thoughts on them so far? These are on a super sale this week for $7-10 deepening on the color. Just grabbed 4 of them!